UPS today announced its first eBike in the U.S. This new electrically-assisted tricycle began delivering packages in Portland, Ore., on November 21. 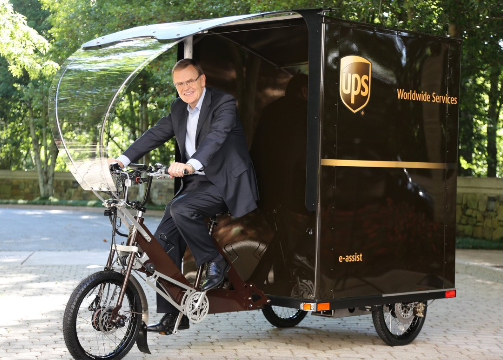 UPS anticipates this eBike prototype could become a component of its delivery capabilities in some other cities across the country.